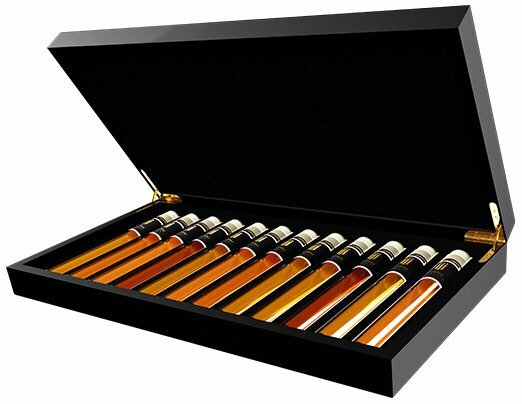 Une collection unique de 12 Huiles d’olive très spéciales dans un superbe coffret en bois. Découvrez vos Huile d’olive préférées et apprenez à distinguer leurs subtilités. Amusez vous à devenir un veritable expert. 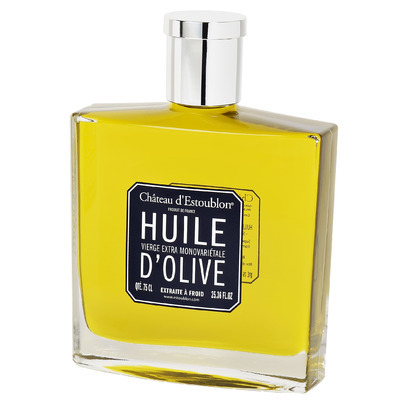 Commandez le coffret d’Huiles d’olive Tasting Collection, et un nouveau monde de saveurs s’ouvre à vous. In Extremadura, at the famous Naturvie olive oil house, olives are picked by hand during the first full moon in October and pressed within the hour by the 150 members of the Full Moon Olive Oil Club. The result is a fantastic, fresh olive oil with flavours of fresh grass, green banana, kiwi and apple. 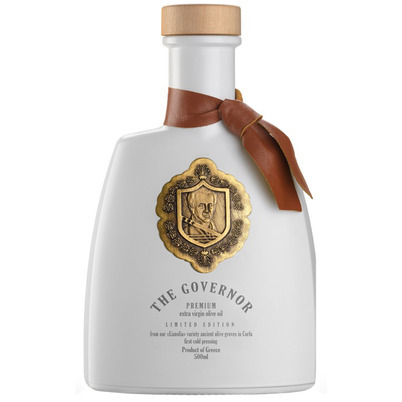 Only 800 bottles are available for non-members. This olive oil deserves to be used in all kinds of dishes. Casa Pons is located in the small northern Spanish village of L' Albagés, where this family has been making olive oil in a traditional way since 1945. In October, the gentle picking of the small green Arbequina olive groves begins; a true harvest party. The olives are cold pressed immediately after picking. This first oil is very limited and very popular. 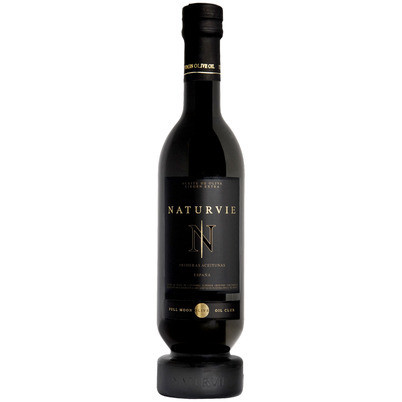 A fantastic oil with soft flavours of nuts and fruit. Ideal for a salad or sprinkled over meat or fish. The Greek family Dafnis has a large old olive grove on the Greek island of Corfu in Agios Mathaios. With three generations, they pick and process the Lianolia olive into one of the best virgin olive oils in the world. This beautiful olive oil, with the world's highest level of polyphenols, even has official permission to carry a health claim; good for many diseases such as Alzheimer's, heart conditions and diabetes. In the 50s, Fernando Franci bought the historic Tuscan olive grove Villa Magra together with his brother Franco. In 1995 Giorgio, the son of Fernando entered the company in 1995. That was the beginning of a series of very special olive oils. In 1997, for the first time he made the Olivastra Seggianes; a soft, virgin olive oil of one olive variety. An aromatic, fruity olive oil, which is very suitable for salads of vegetables and white meat. The house Chateau d' Estoublon is located in Vallée des Baux in Provence, France. Since 1731 they have been making olive oil and wine here. In the valley, many olive trees grow, 60% of which the green Salonenque olive occupies. Estoublon harvests the olives early in November, when they are well ripe. This gives a nice first-pressure with a fresh, buttery taste. This oil fits perfectly with steamed vegetables, tartar, carpaccio and is very surprising with a bowl of ice cream. When Baron Santaella was exiled to Andalusia in the 14th century because he murdered his wife, he there concentrated on making olive oil. When King Henry III tasted that olive oil, he showed his grace and restored his title. 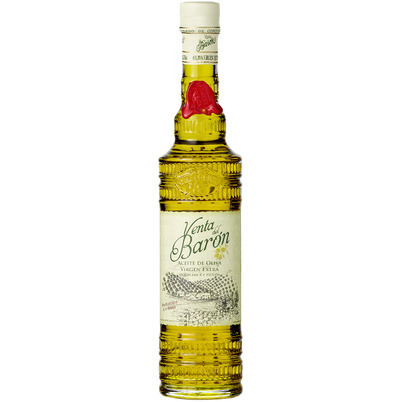 As a tribute to the baron, Venta del Baron makes a beautiful virgin olive oil of 75% Hojiblanca and 25% Picuda olives. Two years in a row rewarded with the title 'best olive oil in the world'. The Greek Dafnis family makes olive oil in Agios Mathaios on Corfu in a very traditional way. For this Limited Edition they use only the harvest of very old olive trees, the Lianolia. Some trees are even 500 years old. The olives are carefully picked by hand. 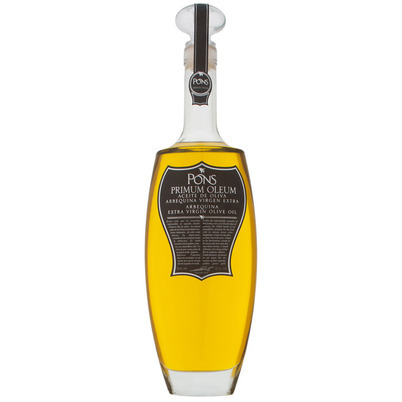 The result is a fantastic, soft and fresh peppery olive oil with nutty influences. This olive oil also has a scientifically proven medicinal effect for cardiovascular diseases, diabetes and Alzheimer's disease. Said and Jaouad, 2 friends from the Moroccan Marrakech, are descended from olive farmers. A few years ago, they decided to start making and exporting olive oil themselves. They use Arbequina and Dahbia olives from the orchards of their families. The harvesting of the olives starts in September and continues until October. 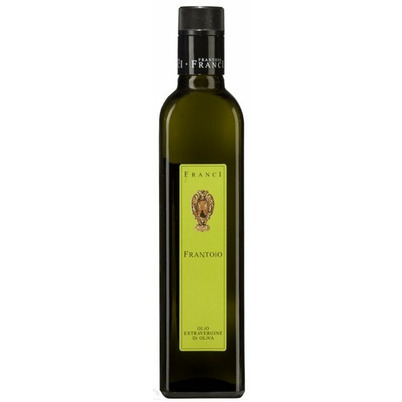 The first pressing gives a velvetyly soft, delicate olive oil, which stands out in simple dishes. 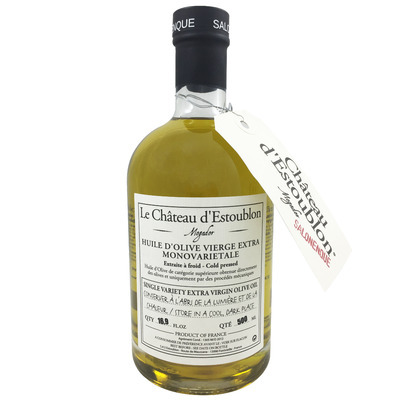 Chateau d'Estoublon has already made wine and olive oil since 1731 in the Vallee des Baux in the French Provence. They use 5 variants of olives, of which the Béruguette olive. This olive is typical of Provence. 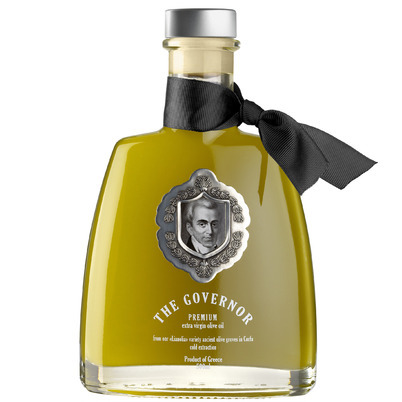 The Béruguette olive is the smallest breed that grows on the estate, so the olive oil is sold out very quickly every year. It is a light bitter, powerful oil with a soft pepper, intended for poultry, fish and, very surprisingly, for all kinds of cakes. Pago Baldios San Carlos has existed since the 17th century. They are located in the Spanish Valle del Tiétar. 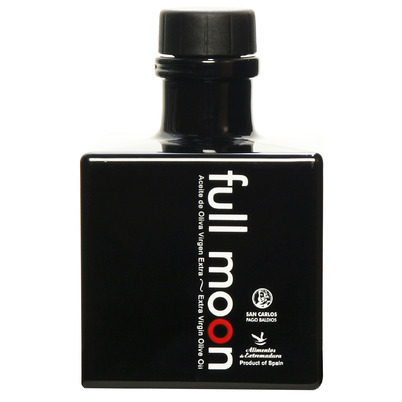 The Full Moon oil is the first pressing of the Arbequina olive, which is picked during the first full moon in October. It is an exceptionally soft oil with a fresh fruit and nutty taste, with a slight smell of freshly cut grass. The picking at the first full moon has an almost magical meaning; the oil would stimulate love, prosperity and health. A Grand Cru that is named after the house of the Franci family, Villa Magra. It is their best olive oil, of which they only produce 2100 litres per year. The oil has won several awards and has won the title 'Best olive oil from Tuscany' for 15 years in a row. 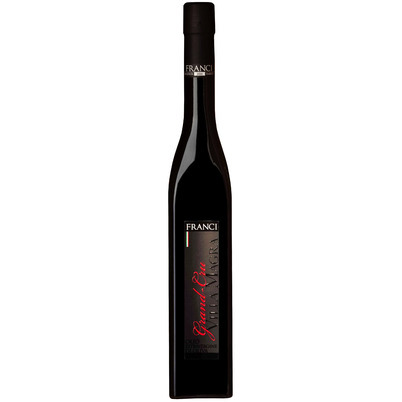 The taste is intense with hints of artichoke, cherry, nuts, grass and flowers. The oil can easily handle sturdy dishes. Sprinkle a little bit over your meat, fish or vegetables and you will taste the quality. 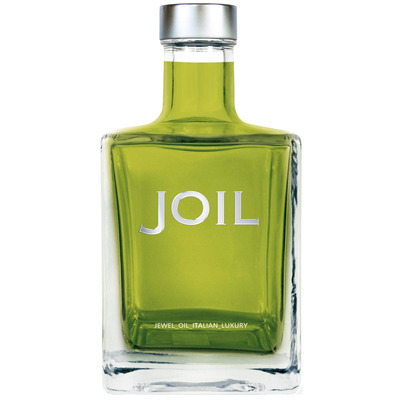 Joil stands for 'Jewel Oil Italian Luxury'. Produced by the house Gradassi, founded in 1639 in Spoleto, Umbria, under the brand name Cufrol. 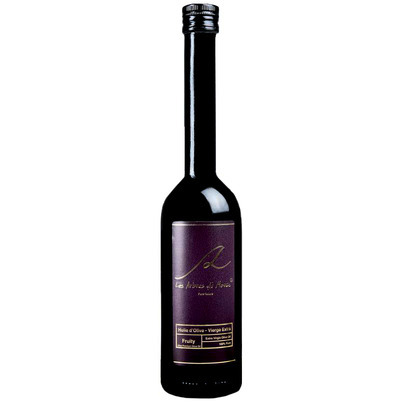 The black Moraiolo olive is a fairly rare Tuscan olive of which Cufrol makes this Premier Cru oil. They themselves speak of an "olive jewel". The oil is slightly peppery and spicy and is actually only used to sprinkle over dishes in order to enhance the deep taste.